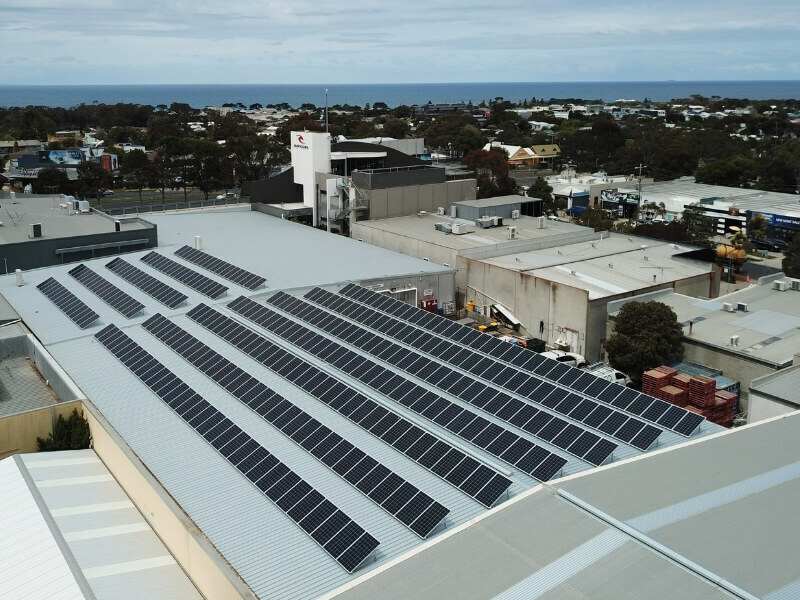 Rip Curl places high importance on the community and the environment and wanted to use their position to minimise their impact on the environment. 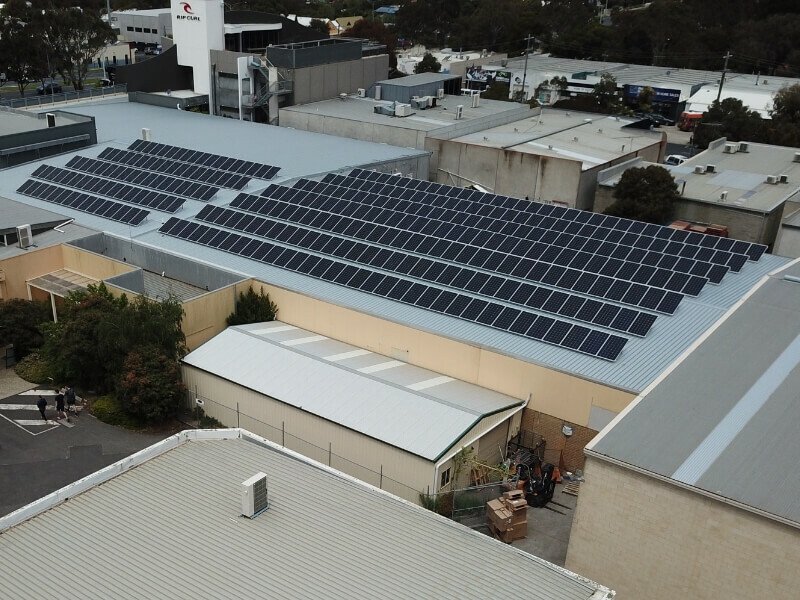 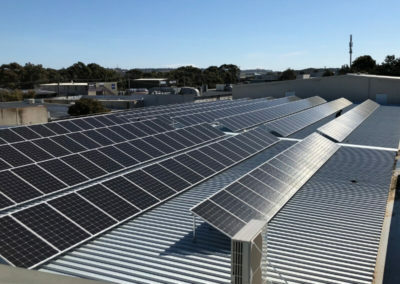 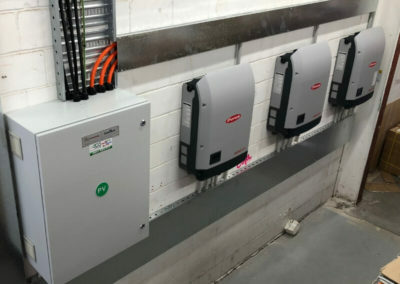 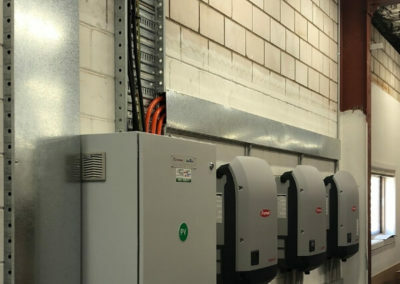 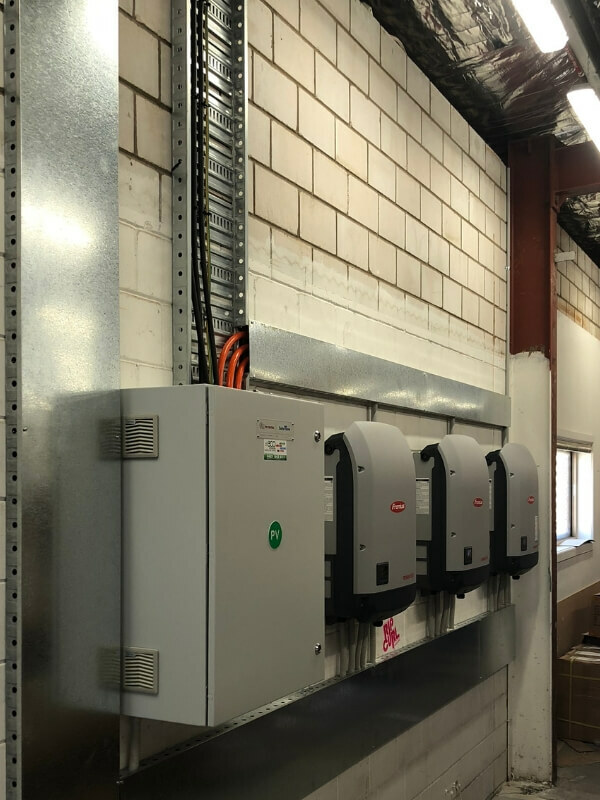 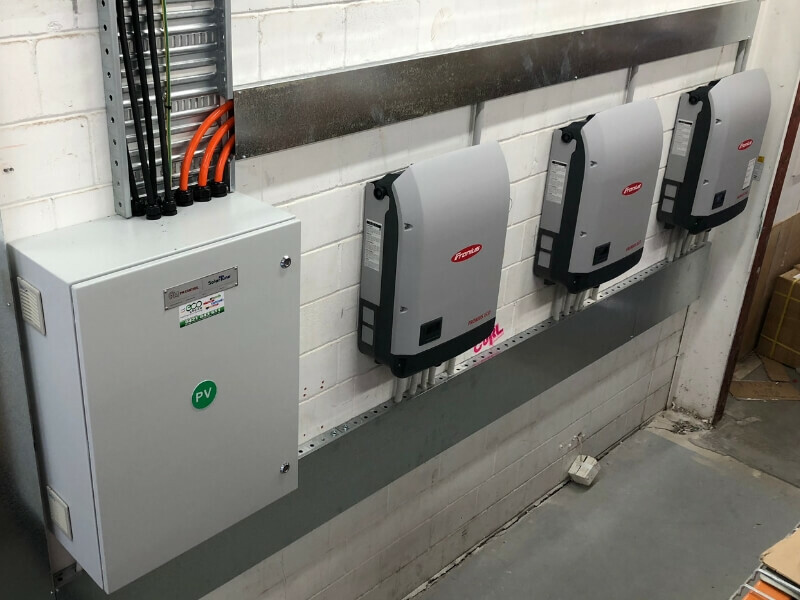 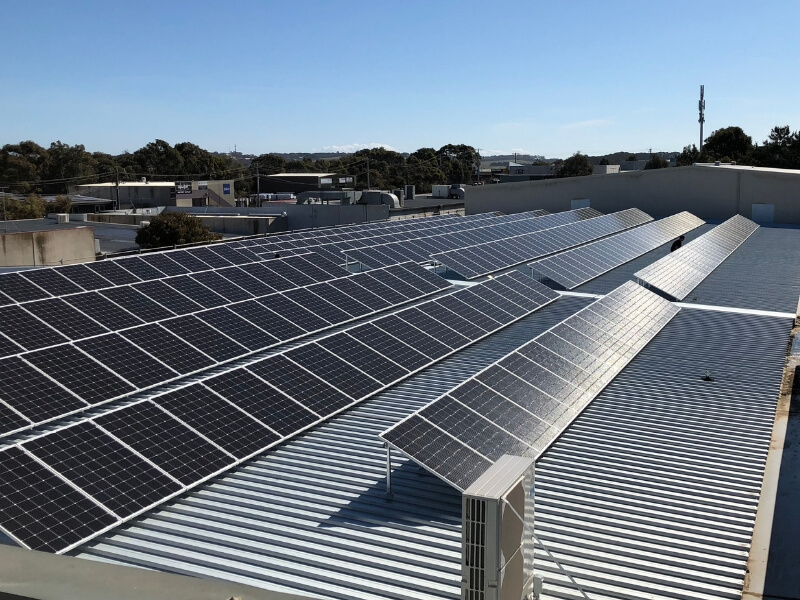 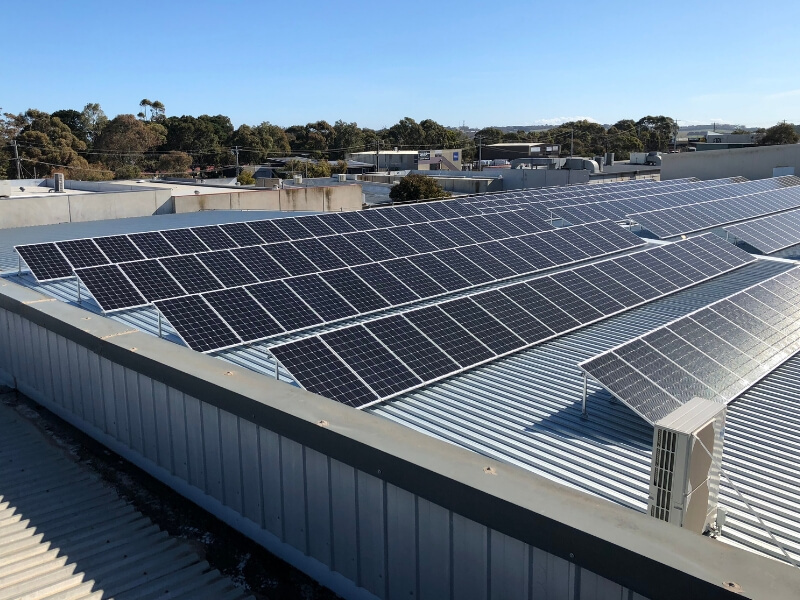 With significant space across their headquarters and retail store, we designed and installed an installation involving 325 x 305watt JA Solar panels and three Fronius Eco inverters, producing a 100kw system. 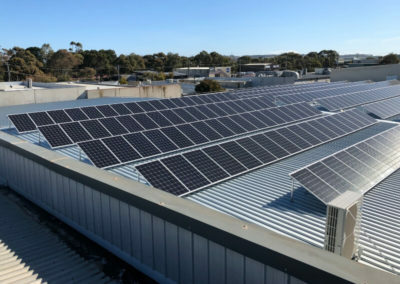 Invest in your company's future. Start generating solar energy.